#StayWild Tip: Enjoy being wild but be respectful. Learn the Countryside and Access Codes, take care not to disturb animals, and always put things back the way they were. I’ve been keeping an eye on an osprey nest since the start of Spring, and have been watching both the adults and developing chicks. I haven’t been able to determine whether there two or three chicks in the nest (although I’m sadly thinking there are only two now compared to the three I saw a few weeks ago), but today I have been seeing plenty of feeding and lots of flapping of wings! 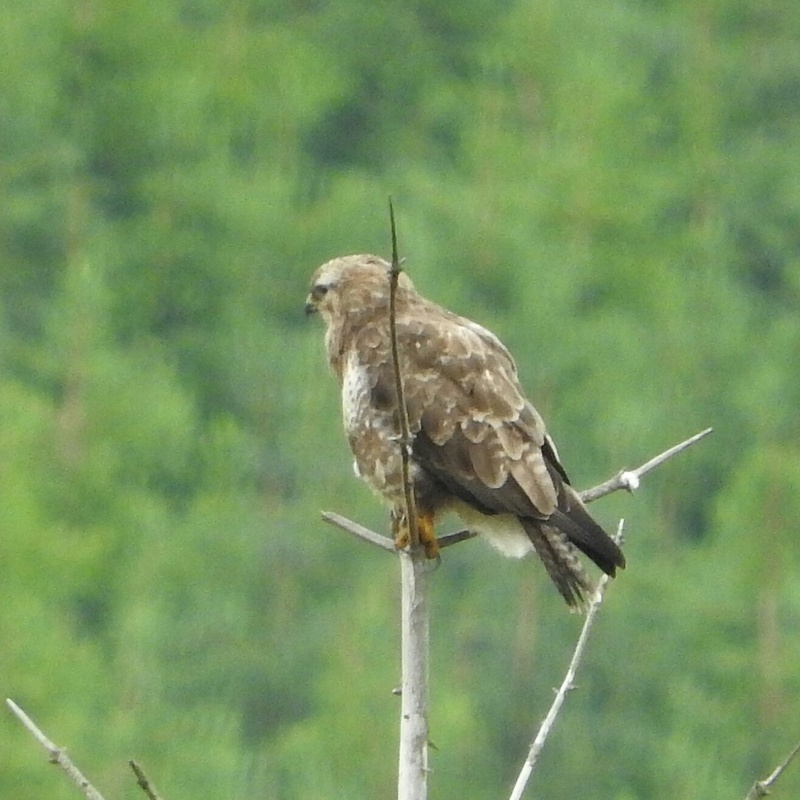 While I was watching, a juvenile buzzard landed briefly nearby before taking off into the plantations. 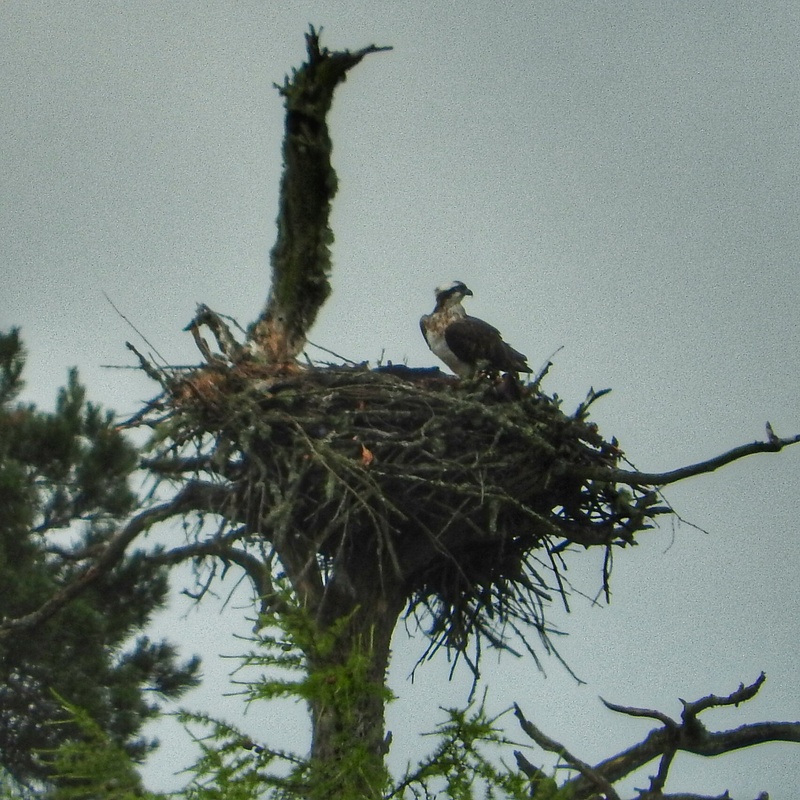 While watching the nest from afar today, I remembered being sad to hear that other nests in the Loch Lomond and The Trossachs National Park area have been disturbed by photographers who have gotten too close, and I’ve even heard a report of someone flying a drone close to a nest. I’m fortunate that I can study an osprey nest from a safe distance with binoculars and a long lens, and that’s good enough for me. I’m not seeking the perfect photograph, unlike some hobbyists who may be prepared to sacrifice the well-being of the creatures they are supposed to be taking an interest in. As much as I enjoy nature and wildlife, it’s vital to remember that they must be enjoyed responsibly. Each of us who enjoy the outdoors and being wild has a responsibility to educate others and protect the things that are important to us.